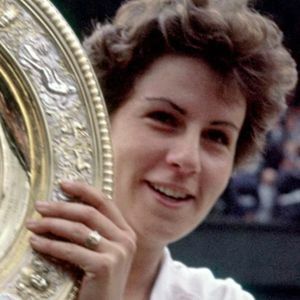 Maria Bueno, a Brazilian tennis great who won three Wimbledon singles titles and four at the U.S. Open in the 1950s and 1960s, and helped usher in modern women's tennis, has died after battling mouth cancer. She was 78. For full obituary and coverage from Legacy.com, click here.